Ariel Othello is the special needs section of Ariel Drama Academy. 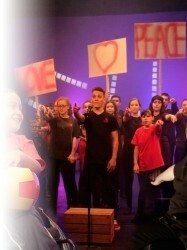 They are proud to present a night of Song, Dance and Drama in their end of year showcase. Be prepared to be entertained and amazed by these incredible and inspirational performers.